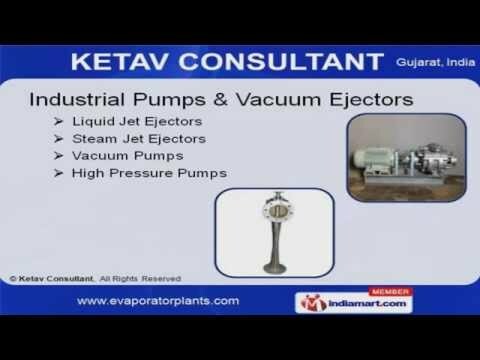 Welcome to Ketav Consultant, Manufacturer of Industrial Systems and Associated Chemicals. 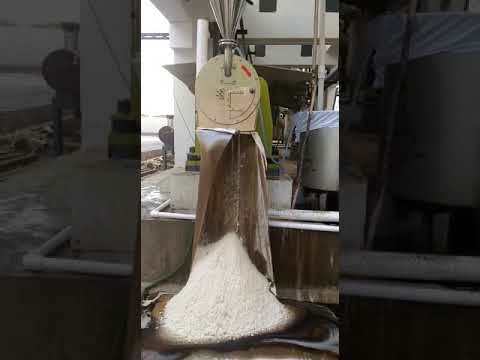 The company was incorporated in 2005 at Ahmedabad. 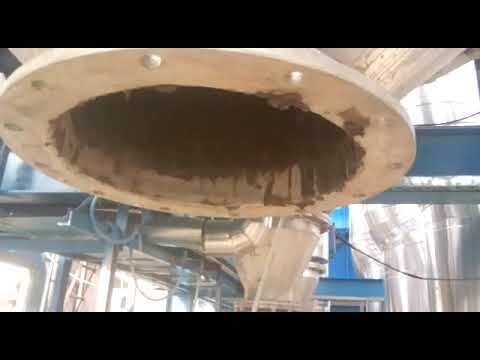 Our turnkey projects and sound infrastructure help us to serve Textiles, Pharmaceuticals & other industries. Affordable price, Client centric approach and excellent logistic support make us stand apart from also-rans. We offer a wide array of Industrial Evaporation, Heat Exchanger and Crystallizer Equipment. 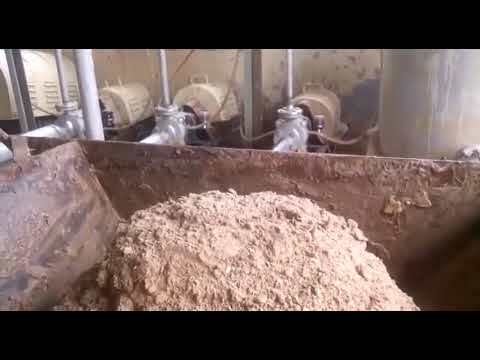 Our Industrial Evaporation and Waste Water Treatment Plants are extremely reliable. Industrial Pumps & Vacuum Ejectors offered by us are best in the industry. 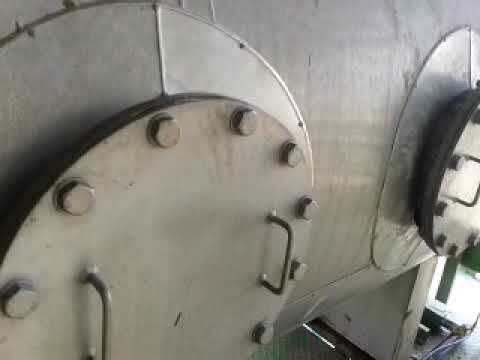 Our Heat Exchanger & Crystallizer Equipments are widely acclaimed in the market. We also provide Mechanical Vacuum Boosters that are available at industry leading prices. Along with that we offer Descaling, Anti Scaling Chemicals and SS Tubes that are a class apart.